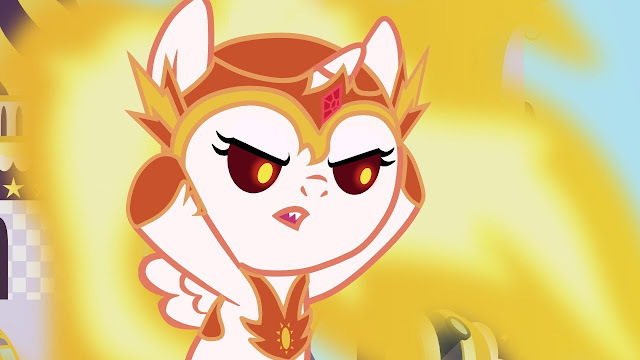 Correction: My Little Pony Season 7 will not be arriving on the service until the Fall. 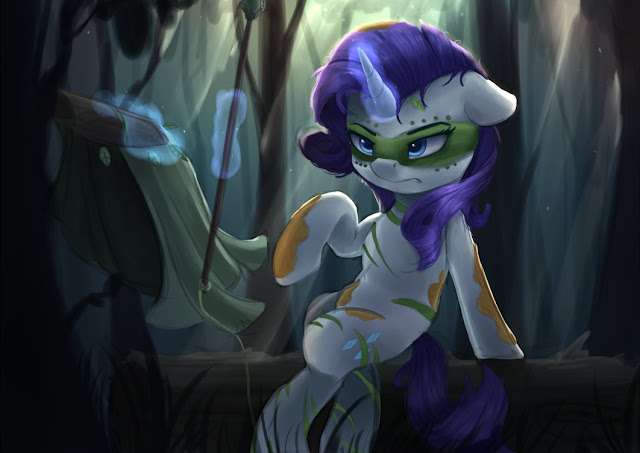 It looks like we will have to wait a bit longer to randomly bingewatch new pony on Netflix. Nothing like exploring your past to help understand your future! Even if the past is a little... confusing. I'm really happy to see what you guys came up with over the past 24 hours! 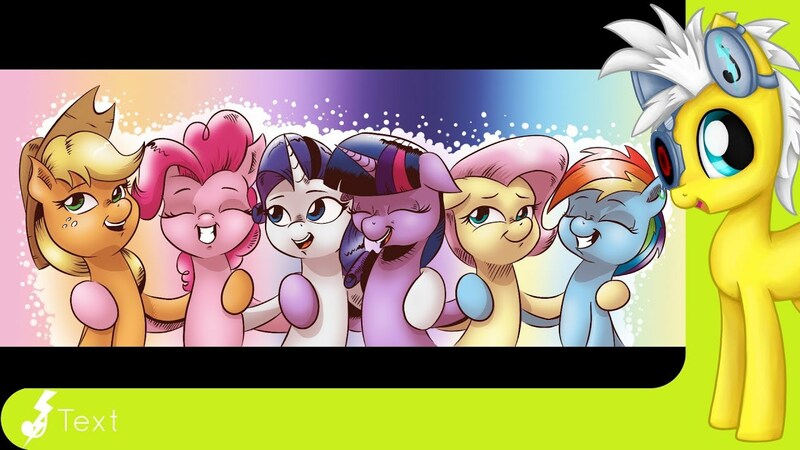 Quite a bit of imagination, though it might be my bias towards seeing ponies eating grass and such, heh. Well done everyone! 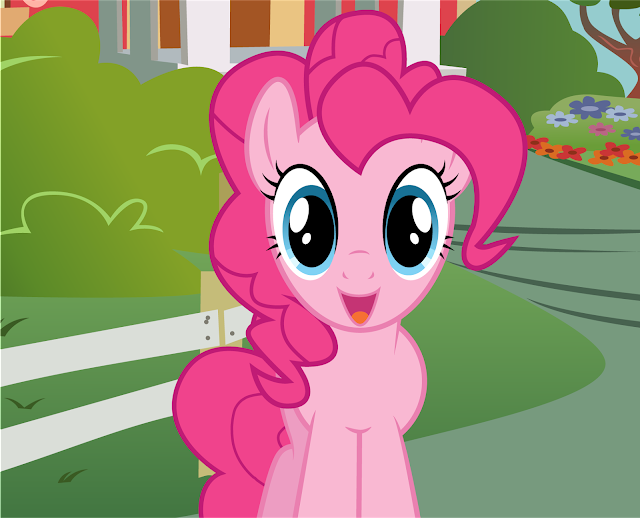 For today we brought in an additional 93 ponies bringing us up to 3783 ponies in total! With us up to day 27 with only a couple more prompts left before our wrap up prompts I can only hope at this late point you all are still having fun! 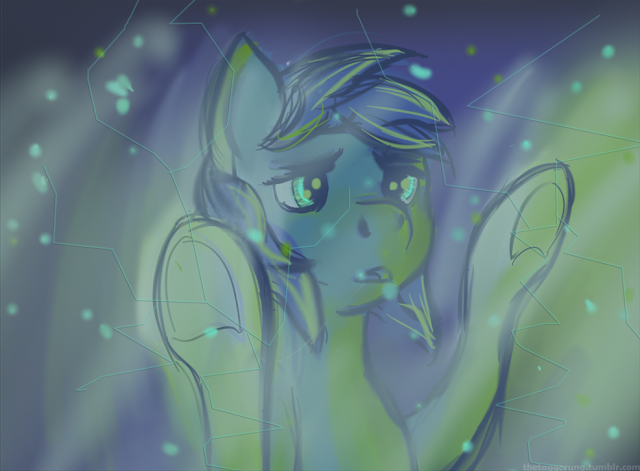 For today's prompt I thought it would be nice to bring up one from last year where I had you guys Draw a pony on the mend / Draw a pony fixing something to give you a chance to draw ponies a little under the weather or fixing anything from friendships, to cars, to starships! As usual you can find our submitter here! Have fun everyone! Another primitive pony? Why yes, I am using some of the great drawings from the ATG, why do you ask? Early morning discussion time guys! Once again due to the episode, but it is better than having no discussion. 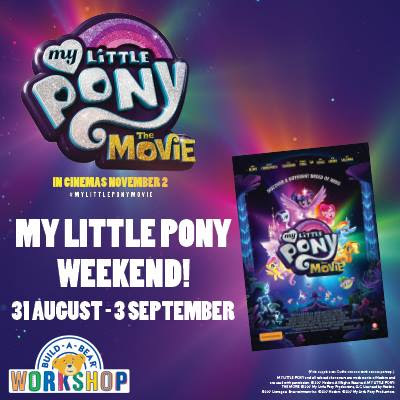 The Australian My Little Pony Build-A-Bear facebook has announced a new promo happening from the 31st of August to the 3rd of September, where you can score a free MLP movie poster with purchase of a pony plushie. Along with this, they are selling buy-one-get-one free movie passes. Sounds like a good deal to me! It's Friday night and the time is right! 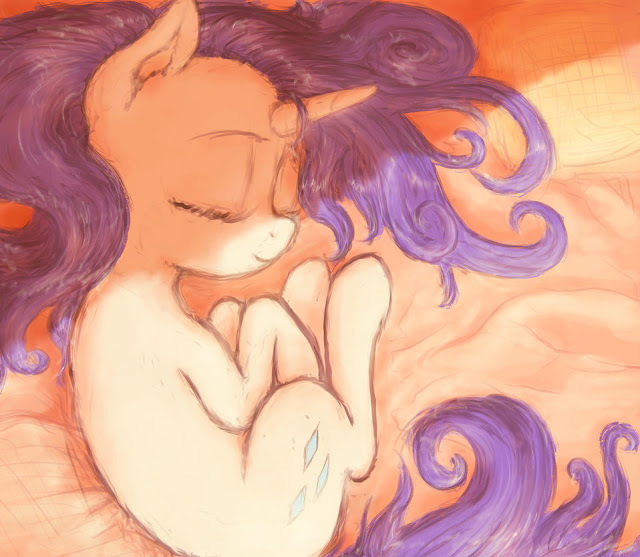 Click on Pinkie Pie for a new goodnight comic! Ooo, we don't get many of these long single shot comics anymore! It's always a pleasure to see them pop up from time to time though and this one is no different. Check it out! 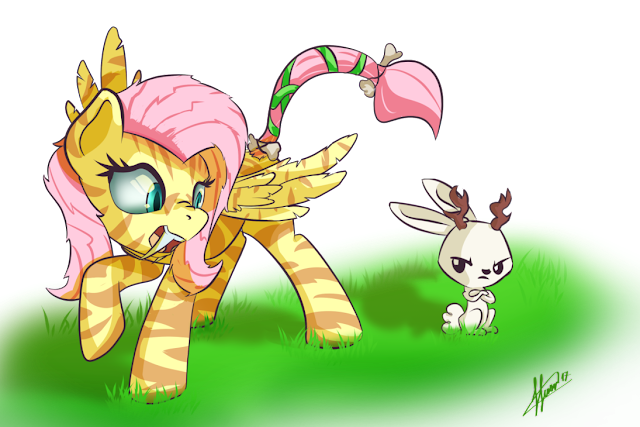 Fluttershy is trying to get back to her pony roots by imitating the feared Sabertooth Pony! Angel isn't having any of it though, he just wants her to give him belly scritches. 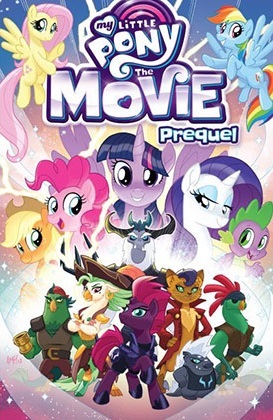 Exclusive Cover for My Little Pony The Movie Prequel Trade Paperback Coming to a Scholastic Book Fair Near You! I don't know which cover I like more. The standard cover that will be everyone starting on Tuesday, or this one which will be available only at Scholastic Book Fairs Starting on August 29th… which is also Tuesday. Not to self, double check calendar before making hype posts to keep from making fool of self. Dear lord Capper is one very tall kitty cat. If you happen to be attend a school which hosts a book fair, or you have a little sibling/kid which does, consider possibly having them pick it up. The three issues that have been released thus far have been a ton of fun! Plus it is the perfect way to get ready for the Movie which is coming out in 5 weeks! 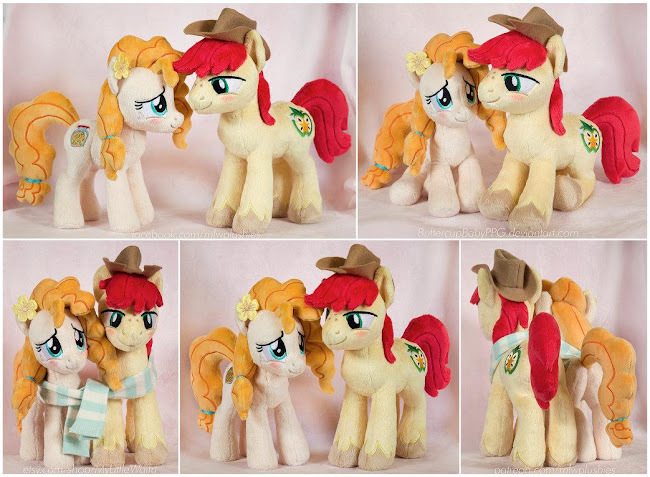 These pones are perfection. Look at those colors. So... smooth? Easter? I don't really know. Calming might work. Baby ponies doing baby pony things, ft: Daybreaker. Head on down below the break if you are into this stuff! Some pretty upbeat house-y stuff here! First we're got another remix of Flawless from 174UDSI. It makes good use of the verse vocals, as well as lovely synth progressions throughout. The second piece is a tropical house track from Greyfade and Jalmaan under their collaborative alias Silver Aura. Featuring some solid guitar sounds and nice vocal synths, it's got a great vibe to it. Check them both below! We've been getting this one in our inbox the past day or so and it's pretty neat I think! 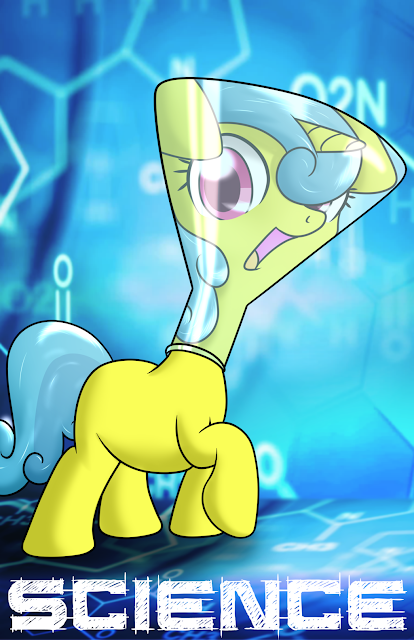 A science and apparent pony fan recently ran 1500 pony names from the show (obtained through the MLP Wiki) through a neural network! Neural networks are modeled after the human brain and are used to solve problems, recognize patterns, ect in a similar fashion. Once the network had its hands on the names it started to recognize common themes and patterns in pony names and started to create its own, generating pony names... though with varying success. Ranging from names that sound right to, well, not so right, it's a fun read! And I'm sure if some artists are particularly inspired we might get some faces to these names. For the rest of us, why not use the pony creator the author used to render some of these ponies in the flesh? Post links to your creations in the comments! A big thanks to everyone who sent this in! Ah, how I love these two~ It's so nice that the episode has aired Stateside now and that we can post these guys everywhere. Ready for some cuddly friends everyone? Get them all after the break! 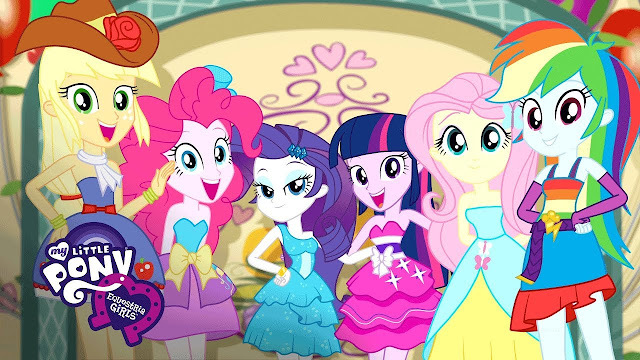 Another Equestria Girls short has been offiically uploaded to the Hasbro Youtube channel in maximum quality without Discovery Family watermarks. Head on down below the break to watch "A Photo Booth Story". It's poster time again my friends as the MLP Movie Twitter account continues to count down the weeks till the movie is released! 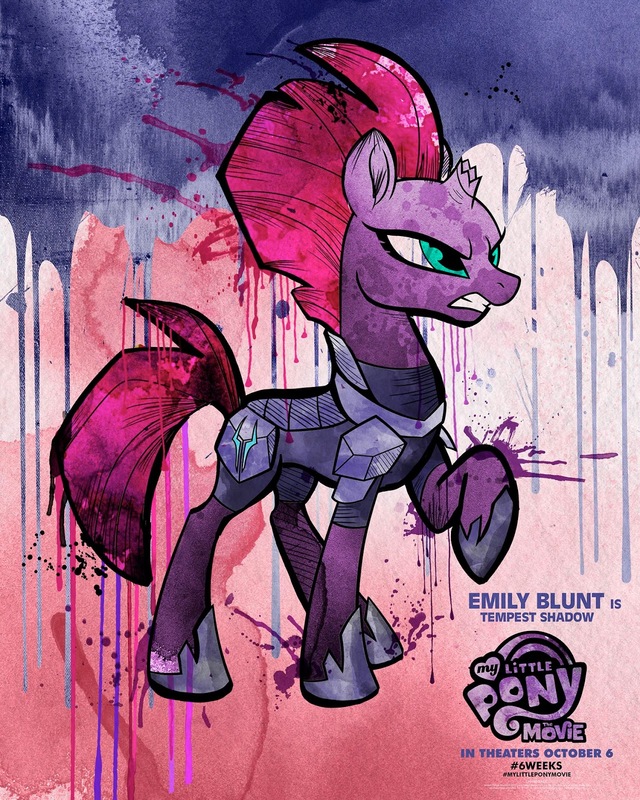 This time around they have a bunch of posters that seem to have a watercolor effect, featuring some of our ponies as well as some of the villains too! Get them all after the break and thanks to Gian Song Yim for letting us know. Update: Added another poster! The twitter account is also doing another giveaway, the rules are here. 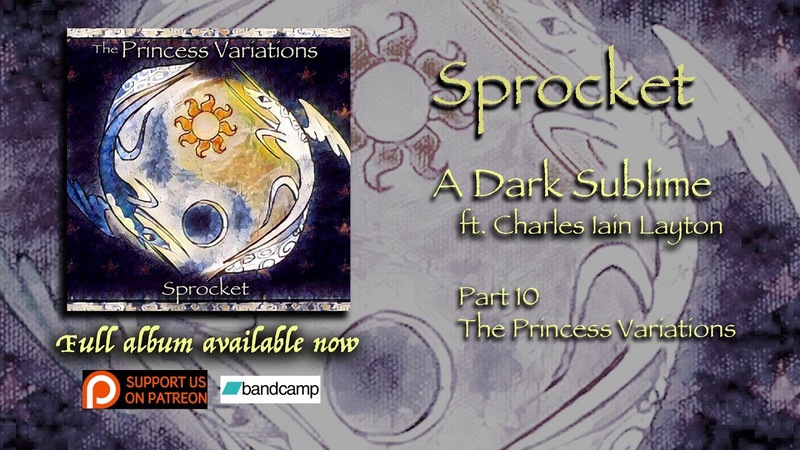 Sprocket's recent Princess Variations album comes to a close in its releases with this gorgeous jazzy piece. Sprocket's indie-style vocals fit the eclectic instrumental terrifically, and the sax solo from SaxBrony is just wonderful. It finishes off with a more orchestral section that features spoken word taken from W. H. Auden, which wraps it up very nicely. Check it out below! Head on down below the break to check it all out! And if you have no idea what this is, check out our complete guide on the event over here. Added note: This does not include access to the VIP events. You can grab a ticket over here. Over 1000 are sold already. Thanks to Simon for the heads up. Breaking out and doing something new can indeed be hard to do and as the artist of this piece pointed out it can be all too easy to rely on doing something easy and familiar than doing something hard and new. While yesterday's prompt did pose some problems for you a few of you, you all still managed to turn something in for today, overcoming your frustration in your own way and rising to the challenge! Excellent job everyone! For today we managed a wide variety of ponies, bringing in 82 ponies to add to the herd, bringing us up to 3690 ponies altogether. Now it's back to our usual prompt silliness! This next one is inspired by a conversation I had with a friend not too long ago and was reminded of again by a submission we had for yesterday's prompt. Even though our ponies are civilized it's always fun to see them doing horsey things in the show whether it's horse noises or doing something a horse would do in our world. 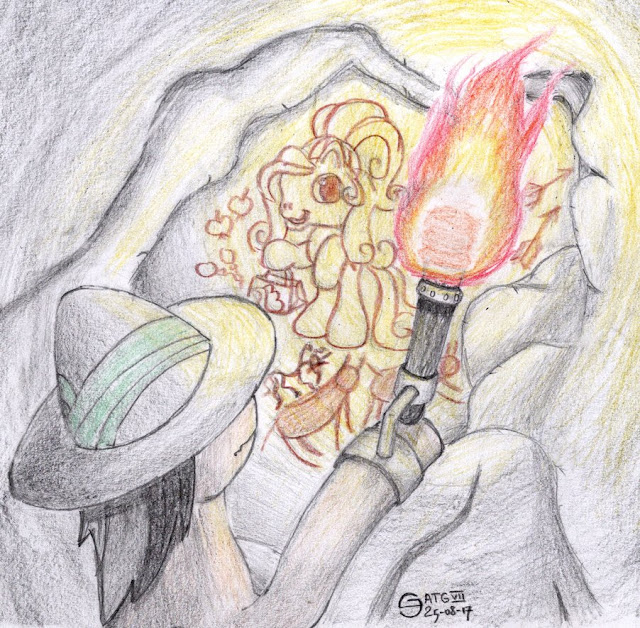 So for today's prompt I thought we touch on our pony's ancient history by having you guys Draw a primitive pony / Draw a pony going back to nature.